Aside from being a professional boxer, a Philippine senator and a TV personality, Emmanuel “Manny” Pacquiao is also a businessman. And not just any businessman but a startup investor, judging by his latest entrepreneurial ventures. Around seven percent of Pacquiao’s assets, estimated at Php3.4 billion in 2016, are allocated to various business investments, based on his statement of assets, liabilities and net worth (SALN) that year. His net worth (assets less liabilities) that year stood at Php3.1 billion, falling slightly to Php2.9 billion in 2017. Earlier this year, Pacquiao made business headlines twice for investing in two tech startups, one based in Singapore and the other in the Philippines. However, Pacquiao has maintained an investment portfolio for several years, and it consists of companies based around the world. 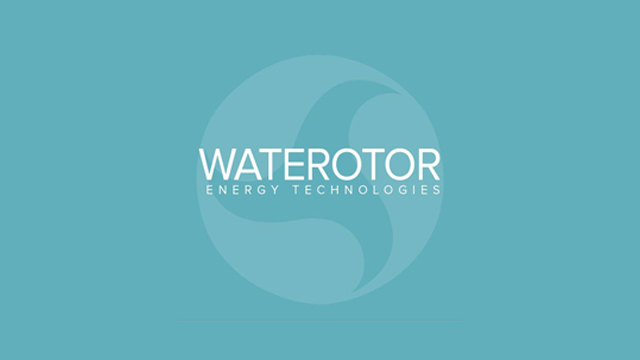 Established in 2011, the Ottawa, Canada-based firm is making innovations in the hydroelectric energy space, claiming that its engine is able to produce high energy from slow water flows. It aims to provide electricity to the over one billion people in the world cut off from the power grid, as well as to replace non-renewable and expensive power sources with a renewable and cheap alternative. 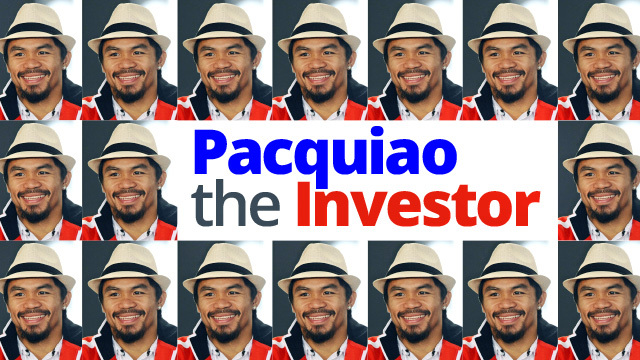 Related story: Manny Pacquiao Has 103 Real Estate Properties: Is There One Near You? Formerly known as ONE FC, the Singapore-based company claims to be Asia’s largest sports media firm. 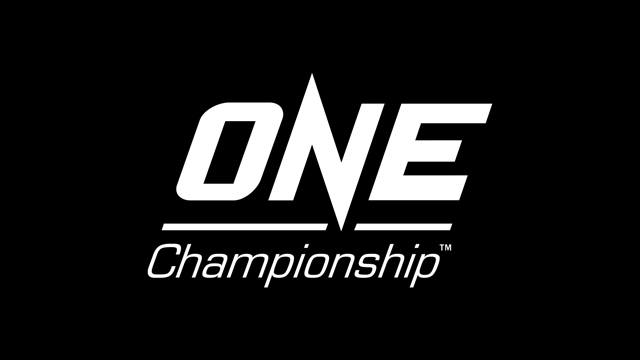 ONE Championship focuses on promoting mixed martial arts (MMA) fighters and events. Its fights are broadcast in over 100 countries. In August 2014, Pacquiao was reported to have bought a stake in the company, though the size of his stake was not disclosed. Victor Cui, ONE Championship’s CEO, was quoted by many news articles as saying that Pacquiao was a “relatively new MMA fan” back then. 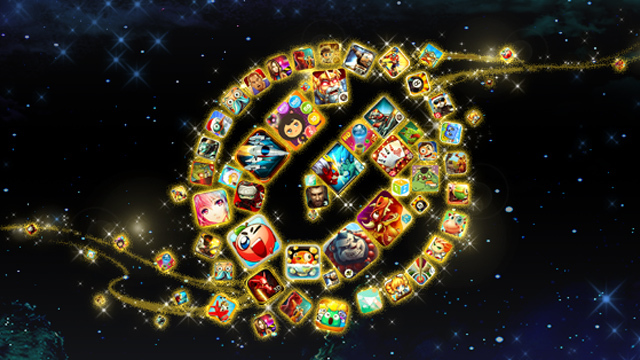 GToken is a Singaporean mobile gaming company that helps game developers and publishers promote and advertise their games through crowdsourcing. According to its website, it has 500,000 registered users across Southeast Asia and Taiwan. Pacquiao was reported to have acquired a “small stake” in the company in June 2016. GToken’s executives were reported to have formally closed the deal with Pacquiao in the boxer’s home in General Santos City. 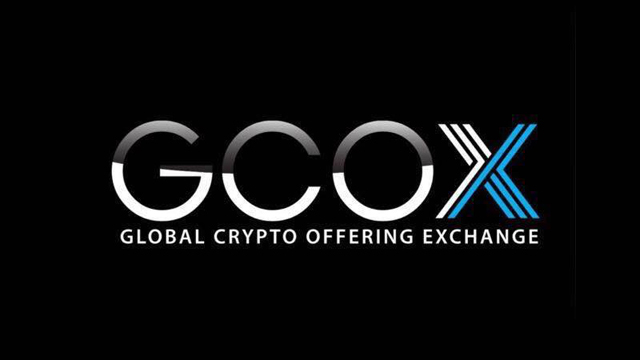 Dubbing itself as “the world’s first global celebrity cryptocurrency exchange,” GCOX is a Singapore-based virtual currency startup that allows celebrities to sell personalized digital tokens to their fans. These tokens will enable fans to purchase exclusive merchandise, stream video content in a pay-per-view model and donate to charities selected by their celebrity. “Pacquiao’s presence on GCOX’s social interaction platforms…promises more avenues for closer interaction with the renowned boxing champion, as well as access to exclusive content and merchandise,” said GCOX in a statement. 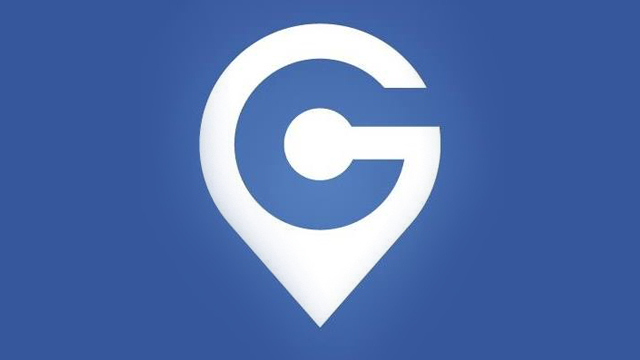 Founded in 2017, Filipino startup Graventure is developing a car rental platform that will easily connect car owners and car rental agencies with customers who need to rent vehicles. The platform will have both a web-based and mobile platform, and it is expected to launch by the third quarter of 2018. Last April, the startup announced that Pacquiao had joined the company both as an investor and its endorser. In a phone interview with Entrepreneur Philippines, lawyer Brando Viernesto, the senator's legal counsel, said that Pacquiao’s investment in Graventure is his first for a Philippine tech startup.